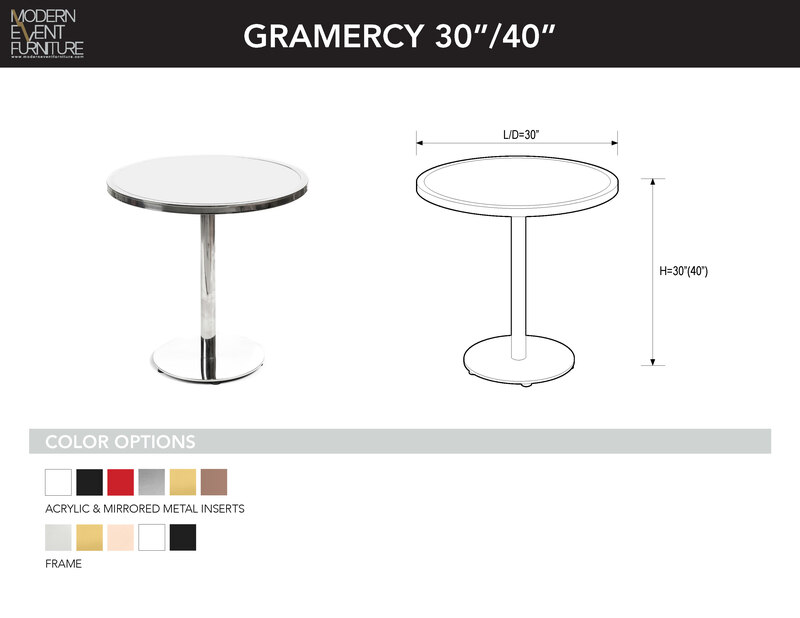 Gramercy 30 Frame - MEF Modern Event Furniture Inc. ROUND COCKTAIL CRUISER. COMES IN 30'' AND 40'' HEIGHT.